Before I began to explain my project, I'm sure some of you are wondering what is GMO.... GMOs, or “genetically modified organisms,” are plants or animals created through the gene splicing techniques of biotechnology (also called genetic engineering, or GE). This experimental technology merges DNA from different species, creating unstable combinations of plant, animal, bacterial and viral genes that cannot occur in nature or in traditional crossbreeding. Virtually all commercial GMOs are engineered to withstand direct application of herbicide and/or to produce an insecticide. Despite biotech industry promises, none of the GMO traits currently on the market offer increased yield, drought tolerance, enhanced nutrition, or any other consumer benefit. Meanwhile, a growing body of evidence connects GMOs with health problems, environmental damage and violation of farmers’ and consumers’ rights. I had no idea about this until my fiance did some research and still I didn't listen, until I seen Fat Sick & Nearly Dead. After doing my own research plus his, we decided to make this very important decision as a family to go completely non GMO. It won't happen over night, which is why I'm creating this project, at any time feel free to join in, it's never too late! We will be replacing every brand in our house with something organic and non GMO. It won't be easy but well worth it in the end. We want to be a GMO free household by the New Year. What mainly made me want to go GMO free, was my daughters. They deserve nothing but the best! Now step back and answer this one question. Are my kids eating genetically engineered food? But you can change that by going non-GMO! I plan on blogging about my shopping trips, deals, brands, recipes, etc. If you have any questions or want to join my project, feel free to comment or even email me (alyssacollazo@yahoo.com)! I have been researching this too--looking forward to your future posts on the topic! I completely agree with your quest! It's not easy and it does take lots of research and patience to change to a Non-GMO lifestyle...we are slowly making the change. I just read an article about the US approving DelMonte's new pineapple variety (Rose) that is GM. :( Education is key. I'm definitely preparing myself... I've been browsing a local whole foods store for the best stuff and doing a bunch of research on the best non-GMO products. Any advice would be greatly appreciated! I am on the non-GMO wagon as well - that stuff just has no place in our diet. 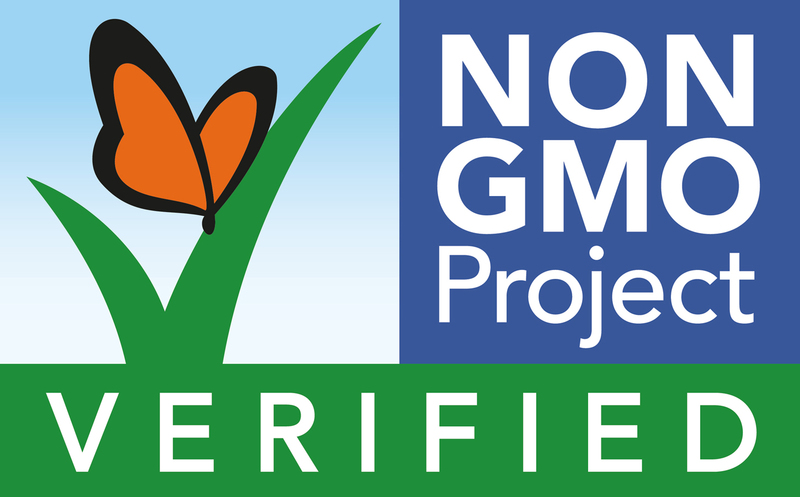 I can't wait to follow along as you shop for non-GMO products! I got a little depressed over the weekend at how much we've actually been spending but our diets are so much better off! The difference is incredible! This is really interesting, not something I have thought much about - looking forward to reading about which products you swap for others. Wow! looking forward for more updates about this. I will be posting an update very very soon! This is a great quest. I am looking forward to seeing more posts about this. I'm looking forward to reading your posts about this! I'm also trying to cut back on GMOs and it's HARD, but so worth it.